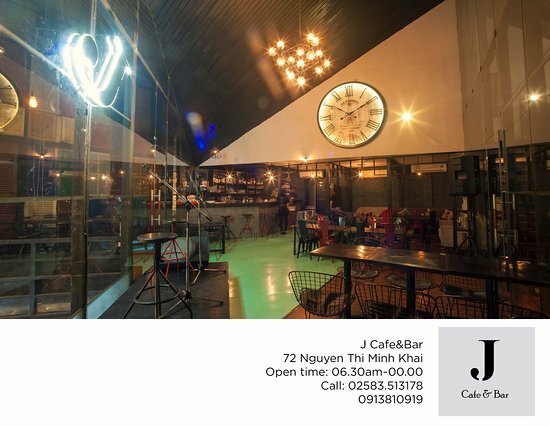 There aren't enough food, service, value or atmosphere ratings for J Cafe & Bar, Vietnam yet. Be one of the first to write a review! Sunday night is open mike night run by Eric an excellent musician. Vee the owner has a beautiful voice and together they attract a lot of talented people. You will enjoy it. 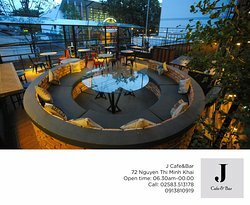 The live music here is wonderful, extremely high quality, reasonable price. Staff and especially the innkeeper are extremely friendly. 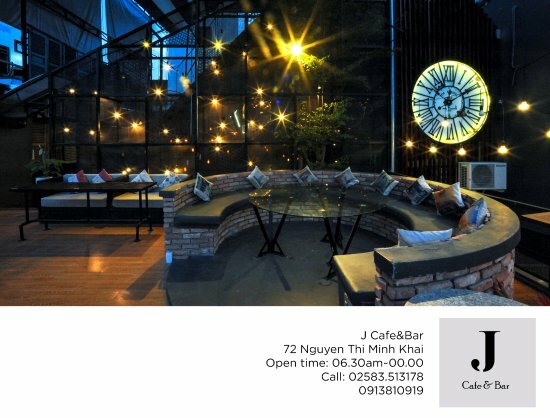 Feeling extremely relaxed when coming here. 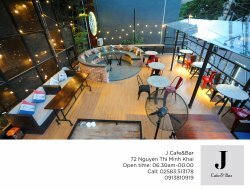 Get quick answers from J Cafe & Bar staff and past visitors.